EU ministers are expected on Monday (4 December) to effectively reject a plan for a powerful EU agency in the field of telecommunications. 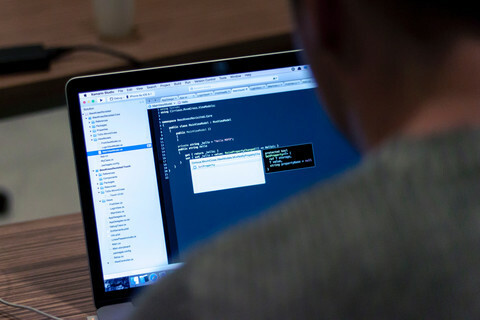 Telecommunications ministers meeting in Brussels will likely adopt a draft text that heavily amends a European Commission proposal on a new mandate for the Body of European Regulators for Electronic Communication (Berec). 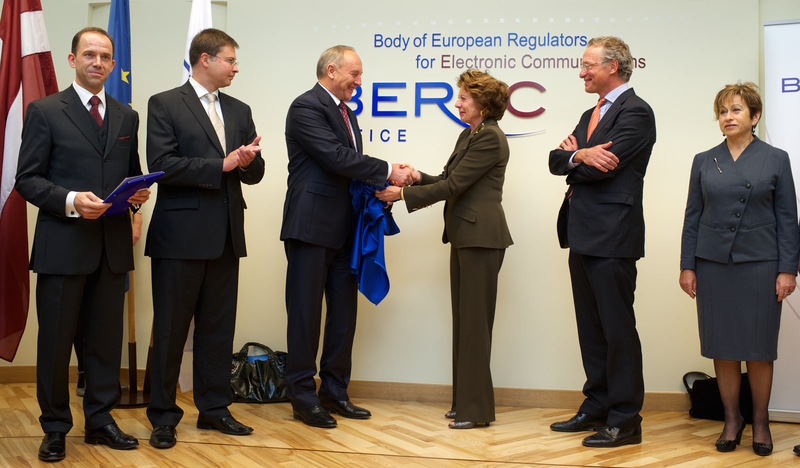 There are currently two entities with confusingly similar titles: a small EU agency called the Berec Office, and a forum of national telecommunications watchdogs called Berec. Over 14 months ago, the commission proposed that the two entities should be merged into a single "fully fledged" EU agency. 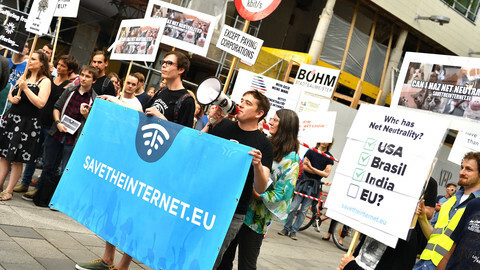 However, ministers meeting in the Council of the EU on Monday afternoon, mindful of their powerful national telecommunications authorities, are due to reject that idea and largely support the status quo. 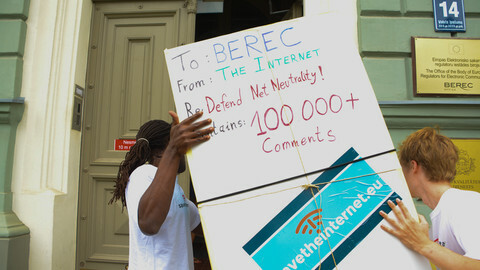 The draft text said that Berec should not be able to adopt binding decisions, as proposed by the commission, and that the two entities should continue to exist. The council is also opposed to granting the commission's request to have more influence in political decisions taken by Berec. The council's text is the second nail in the coffin of the idea for a beefed-up telecoms agency. 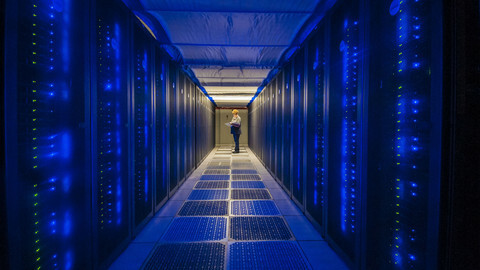 The first was the European Parliament's report on the proposal, adopted in committee last October. MEPs too turned against the idea of a stronger EU agency. "Your rapporteur believes that institutional upheaval should be avoided except when absolutely necessary," said centre-right Czech MEP Evzen Tosenovsky, who drafted the report. 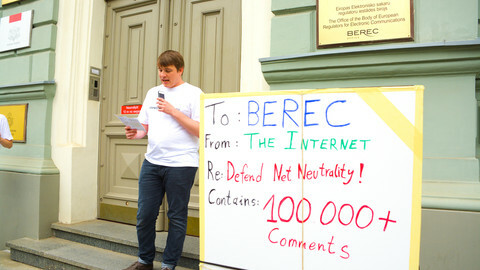 "In the case of Berec, he is of the opinion that the current structure is functioning well and makes it possible to take advantage of national know-how at the European level," Tosenovsky added. 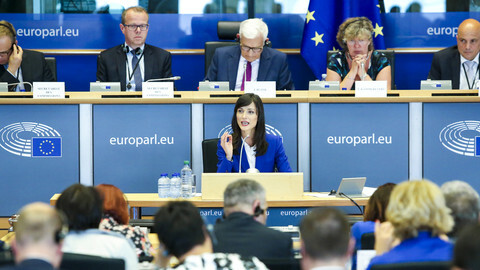 The MEP, a member of the mildly eurosceptical European Conservatives and Reformists group, got the backing from 45 of his colleagues in the parliament's industry, research and energy committee. Three MEPs voted against Tosenovsky's text, while twelve abstained. The legislative proposal is not completely rejected, however, because it would also update EU law with some other elements of Berec's work. Diverging from the council, the MEPs do want to increase the number of staff working at the Berec office in Riga, from around 27 now to between 40 and 45 by the end of 2020 - the commission had proposed an increase to 60 staff members. The council is proposing that the Berec office has "staff strictly limited to the number required for the performance of its duties". MEPs also want to give Berec – the forum, which unlike the Berec office lacks a legal personality – the label of EU 'body'. Before the legislative proposal can come into force, it needs the approval from both the council and parliament. With both institutions in favour of keeping most of the status quo, it is highly unlikely that the commission's wish for an agency will be fulfilled – just like a previous attempt in 2007. 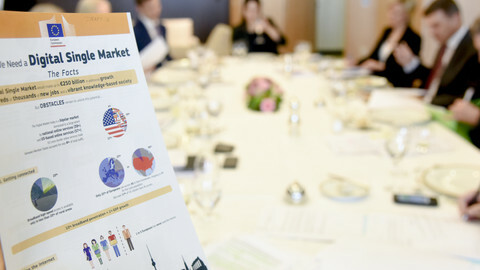 The European Economic and Social Committee (EESC), in a report adopted in January this year, supported the commission's plan for a strong EU agency. In fact, it wanted a "genuine regulatory authority" which would "provide proper regulation of new pan-EU or global information services". But the EESC's reports are non-binding. 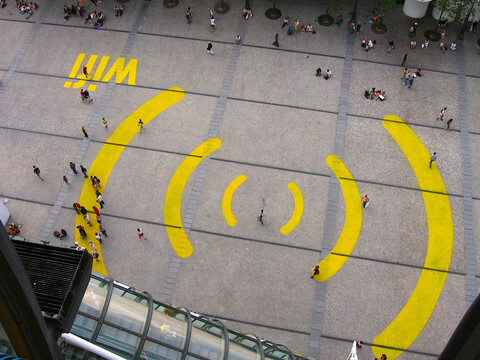 The proposal for a European Electronic Communications Code will enable the arrival of the Gigabit Society in Europe. But to realise that goal, greater telecommunications investment is needed.